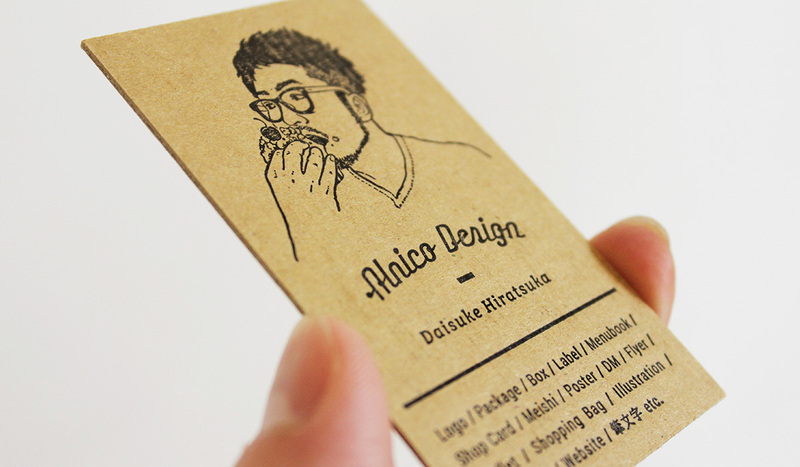 Daisuke Hiratsuka designed these business cards for his personal branding as an illustrator and designer for small to medium-sized restaurants and confectionery stores. The main idea for Daisuke’s design was to leave a memorable impression on his clients. To achieve that, he made a caricature of himself (including his specialties in designing) on one side of the card while his contact information on the other.  “I wanted to create a visual branding that has a handmade impression and warm texture. Therefore, I chose letterpress printing for my cards,” explained Daisuke. These business cards were printed by Nine Letterpress in Japan using corrugated cardboard with thickness about 1mm or more.